We are now several months into phase 2 of the Electronic Logging Device (“ELD”) implementation for the motor carrier industry. Although, the overhaul was justified the mandate brings with it additional challenges to an industry that is already facing tight margins and employment shortages. The rule was enacted as part of the congressionally mandated MAP-21 in order to limit driver fatigue and reduce accidents. The most important aspect of the rule is monitoring Hours of Service (“HOS”). Drivers are now limited to no more than 11 hours in a 14 hour time period and a driver must rest for 10 hours following their shift. In addition, as part of phase 2, carriers and individual drivers must document their hours through a self-certified and registered ELD or a AOBRDs (Automatic On Board Recording Devices), until 2019 when everyone must use the self-certified ELDs. 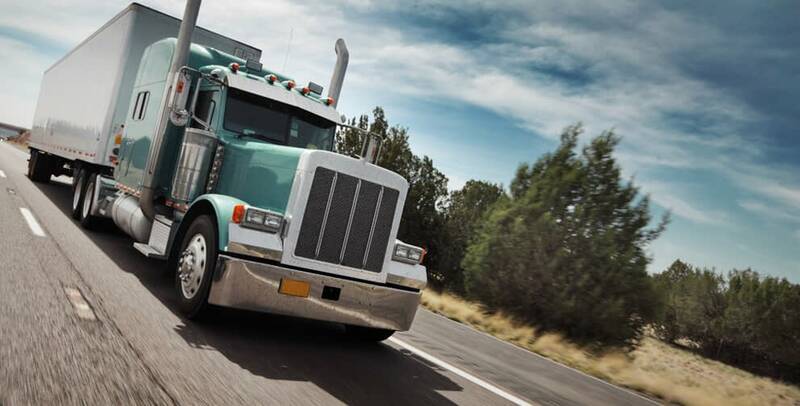 If a driver does not comply with the ELD mandate and HOS the Federal Motor Carrier Safety Association will add points to the driver’s Compliance Safety Accountability score. What are the Benefits of the ELD Mandate? Reducing driver fatigue and accidents. Recording accurate location and information to easily track duty status. Improving productivity and enhance compliance for management and back office team. Decreasing paperwork resulting in orderly driver logs. What are the Challenges of the Mandate? Pressure adhering to the set hours. Doesn’t take into account the delays drivers experience at loading docks and in traffic. Drivers are leaving the industry rather than complying or frustrated with the regulations. Learning curve and technical issues with the ELD devices. In addition, to the above challenges with the mandate produce and livestock carriers have issues with the change in HOS since their products are time-sensitive. Drivers are exempt from the required 30 minute break as long as there is livestock on board. Exempt from the mandatory use of ELDs. Exempt from the HOS within a 150 mile radius originating from ranch or farm. Produce wholesalers are concerned with the policy increasing the end product cost for consumers. Yes, the mandate is reducing fatigue and accidents, but at what cost? Many carriers are losing their drivers left and right because of the adoption issue and the loss of hours and income. Many of the devices have defects which is something the Federal Motor Carrier Safety Association is working with manufacturers to correct. Agricultural commodity carriers are sending out two drivers in order to meet deliveries outside of the 150 mile radius. For every positive there is a negative. It is difficult to determine whether the ELD mandate is helpful or harmful. Are you looking for a new Trucking Factor? We deliver same-day funding to keep you on the road.